Artists are an integral part of the Comic Book process obviously. And in this episode the B&B crew takes it upon themselves to showcase an artist of their own on this episode. 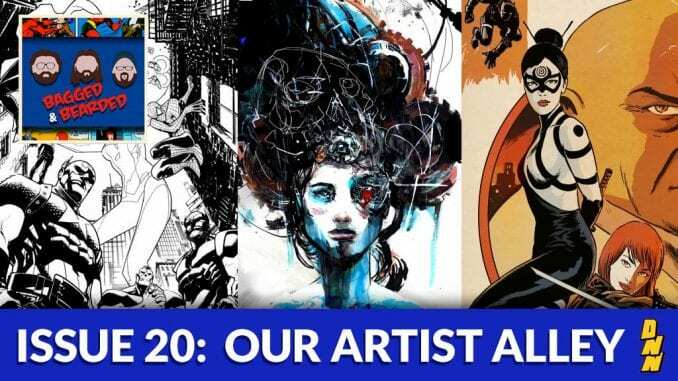 Those artists include Francesco Francavilla, Riley Rossmo, and Sean Gordon Murphy.